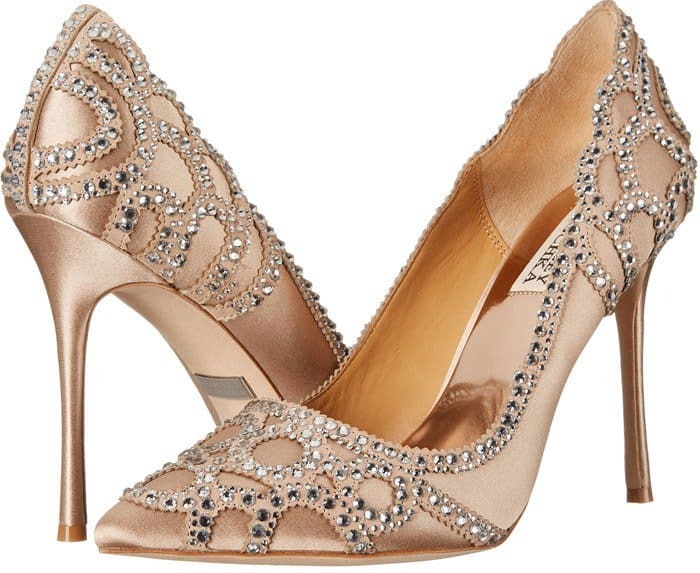 It’s no secret that Shopbop is one of our favorite luxury shoe retailers. 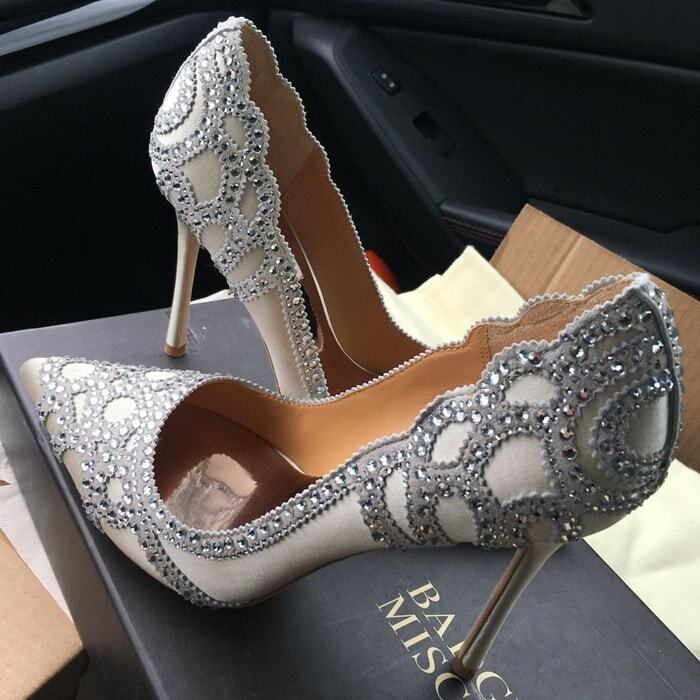 How can you not love free shipping to almost any destination worldwide on orders over $100? Just like 6pm and Zappos, the company is fully owned by Amazon. It was acquired in 2006, but continues to operate as an independent subsidiary. 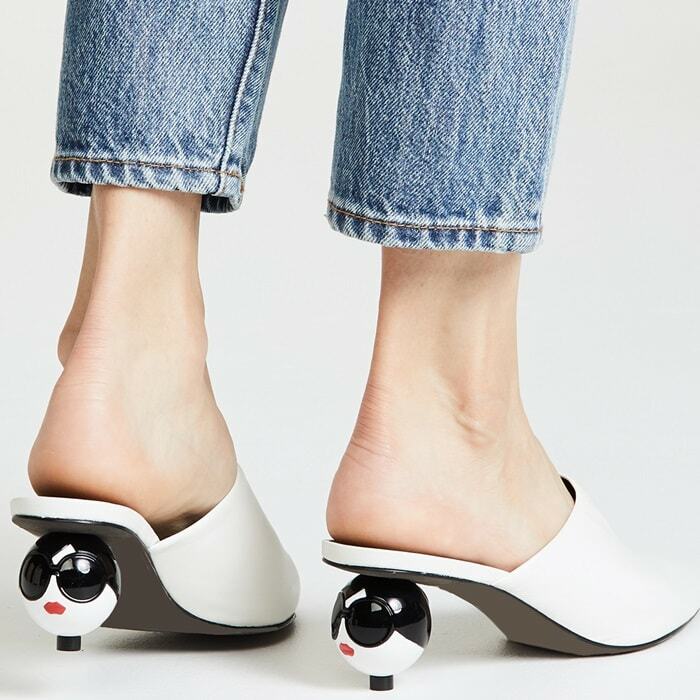 We’ve carefully selected 10 of the most unique women’s shoes available right now. 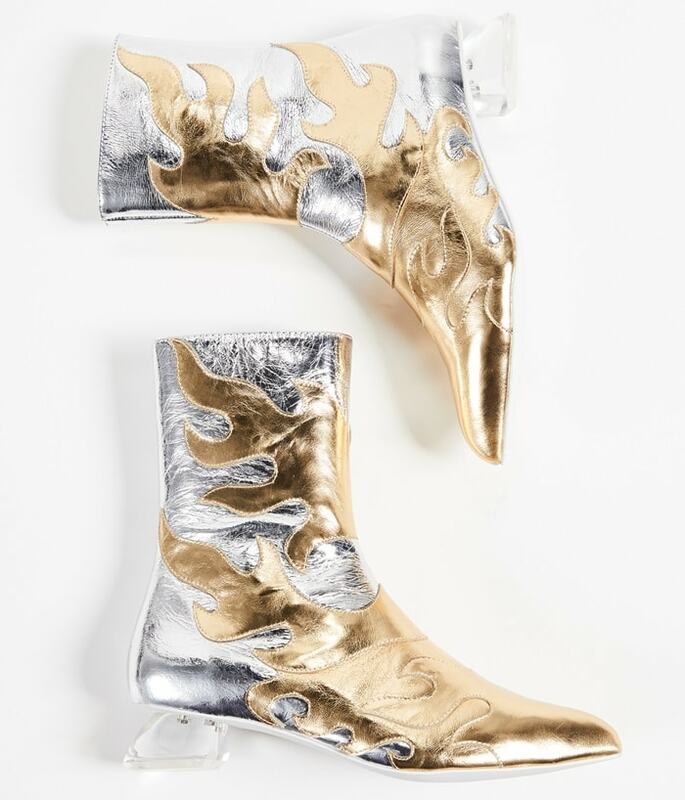 Which pair is your favorite? 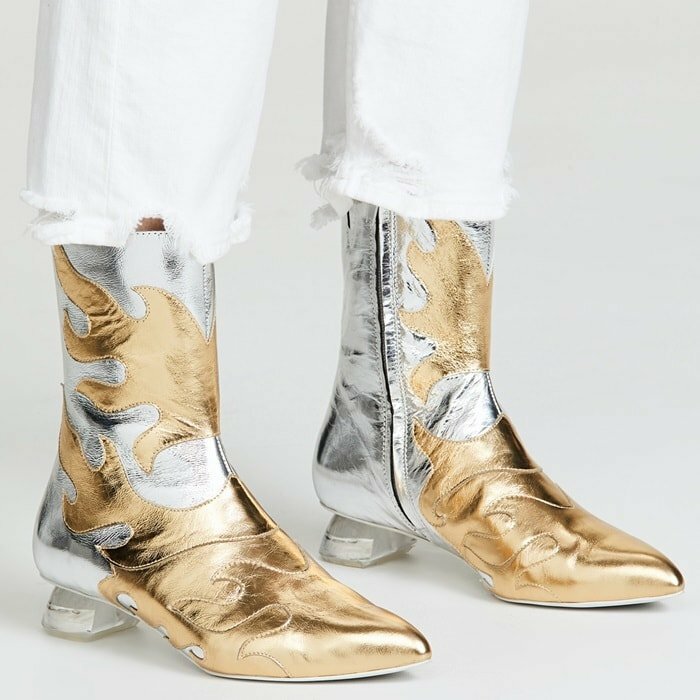 Dare to make an artful statement? Say yes! 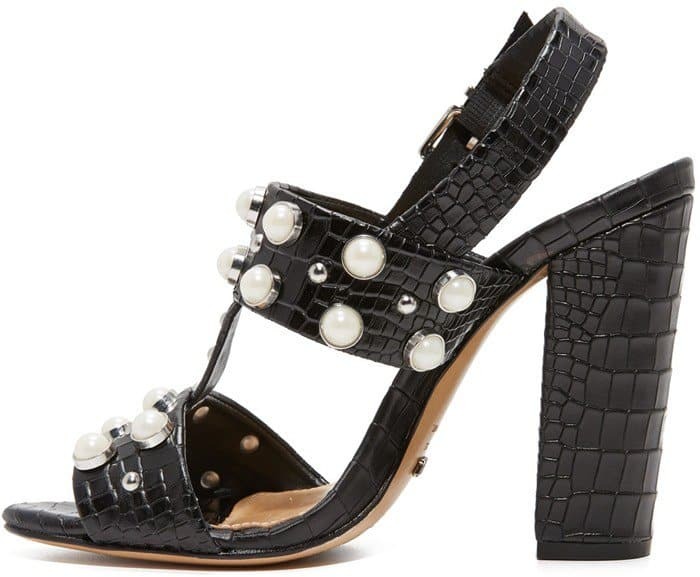 Put your best feet forward with these sleek, covetable alice + olivia mules featuring 2.4″ StaceFace ball heels. 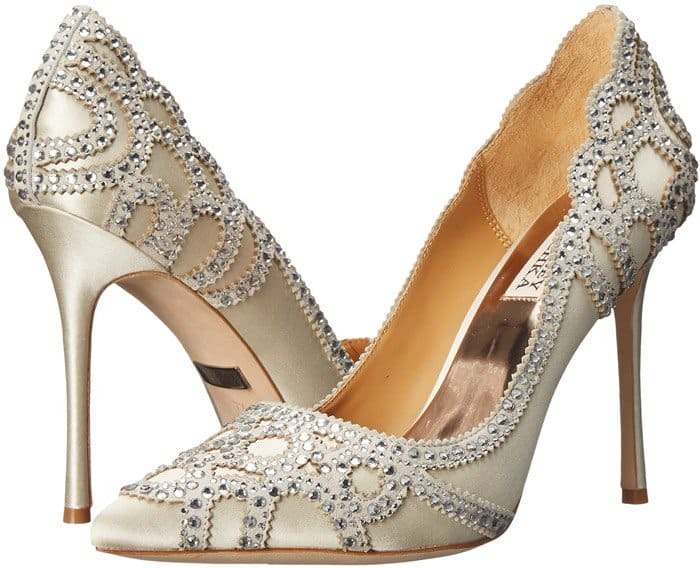 A scalloped pattern of glittering rhinestones accents these glamorous Badgley Mischka pumps. 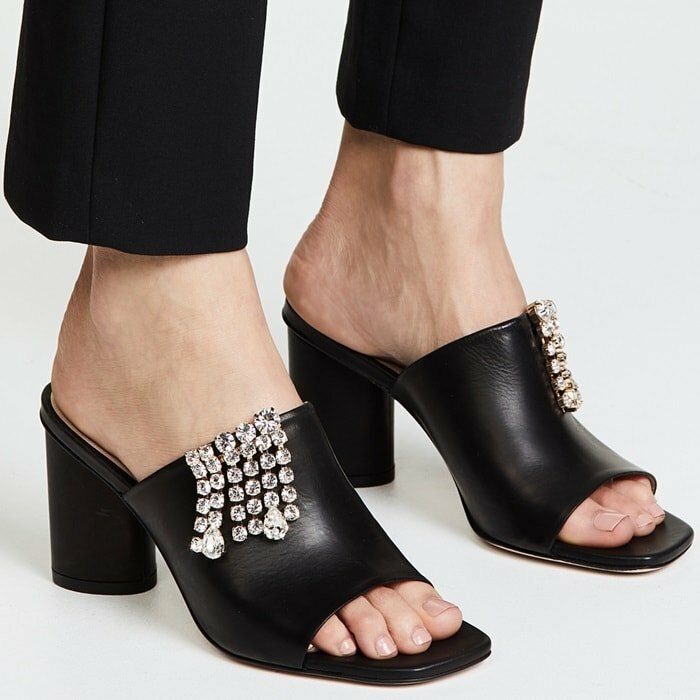 These streamlined sandals from Stuart Weitzman are crafted from nappa, high-shine leather and stand out with a cascading crystal fringe embellishment and cylindrical block heel. 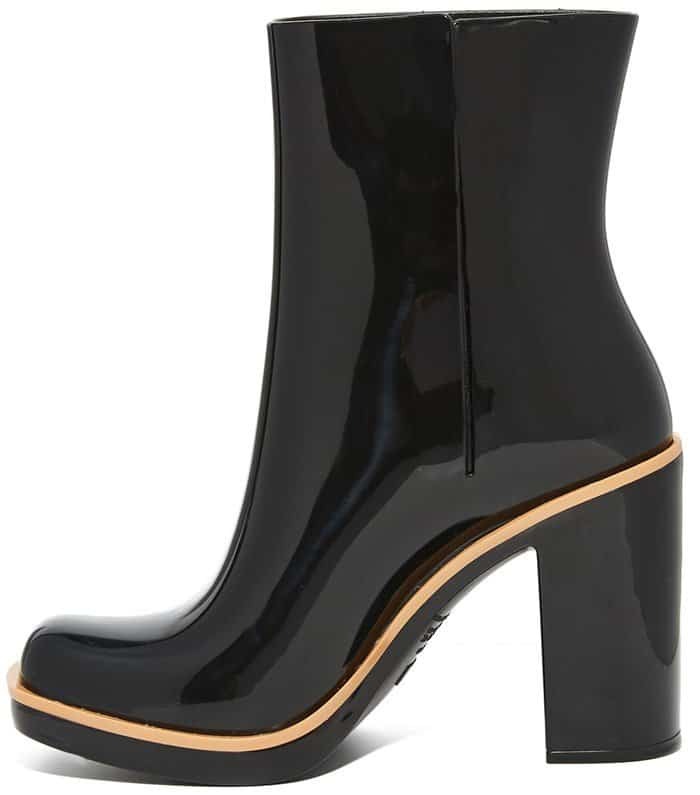 Show off a peak of skin—or maybe even some colorful ankle socks!— with these PVC booties by Jeffrey Campbell. 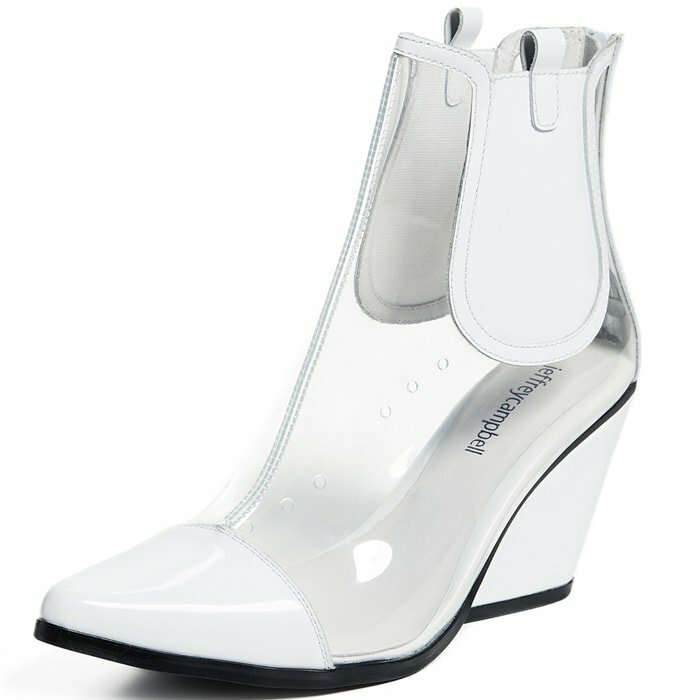 A playful take on a classic Chelsea silhouette, these boots are trimmed with patent leather for a polished finish to any outfit. 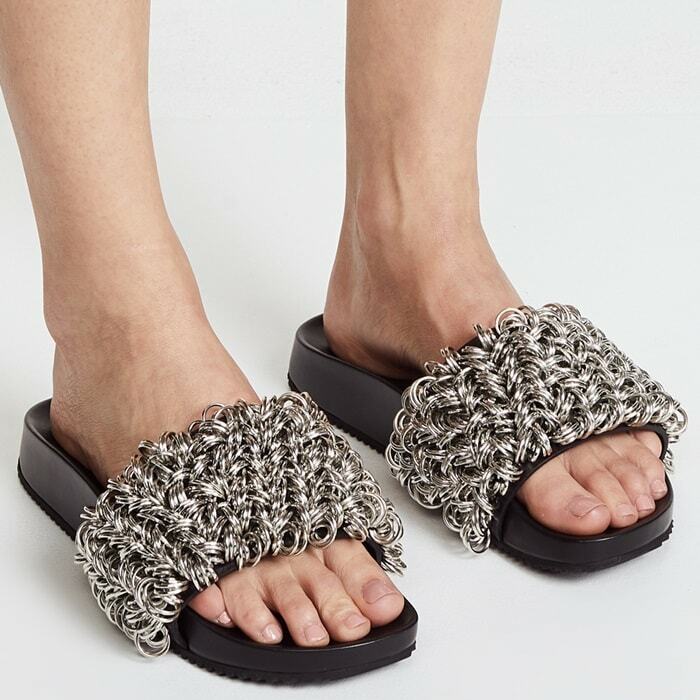 Alexander Wang‘s black leather ‘Suki Ring’ slide sandals are heavily embellished with polished silvertone O-rings. This slip-on pair features a comfortable contoured footbed wrapped with leather. 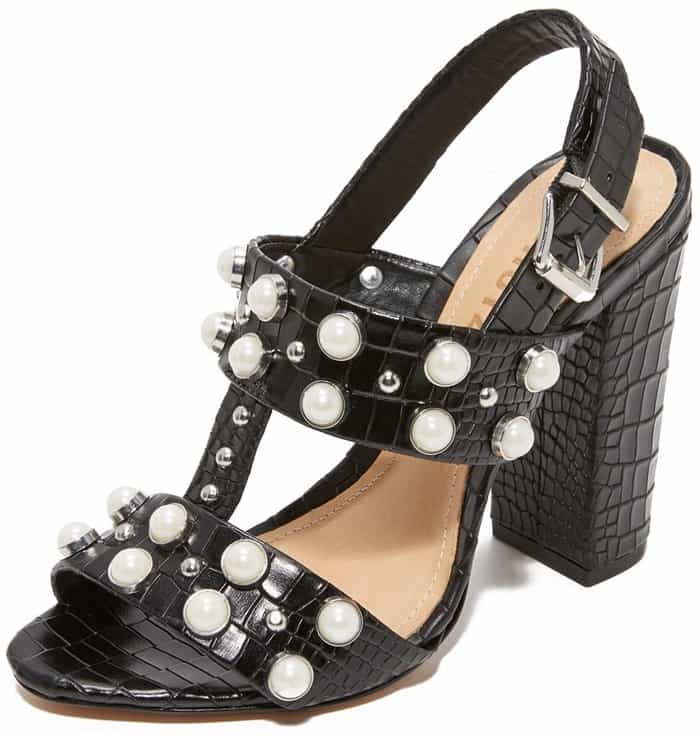 Imitation pearl studs complete the opulent look of these croc-embossed Schutz sandals. 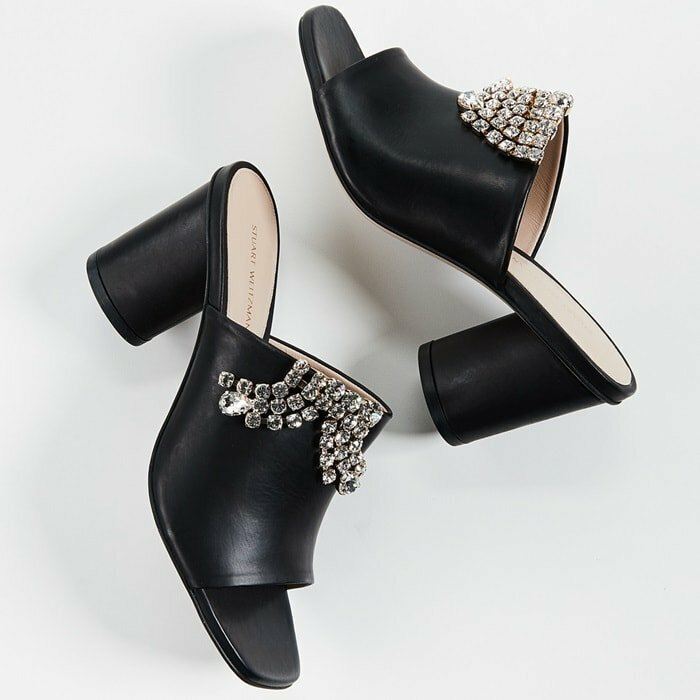 Marc Jacobs does statement-making shoes right! 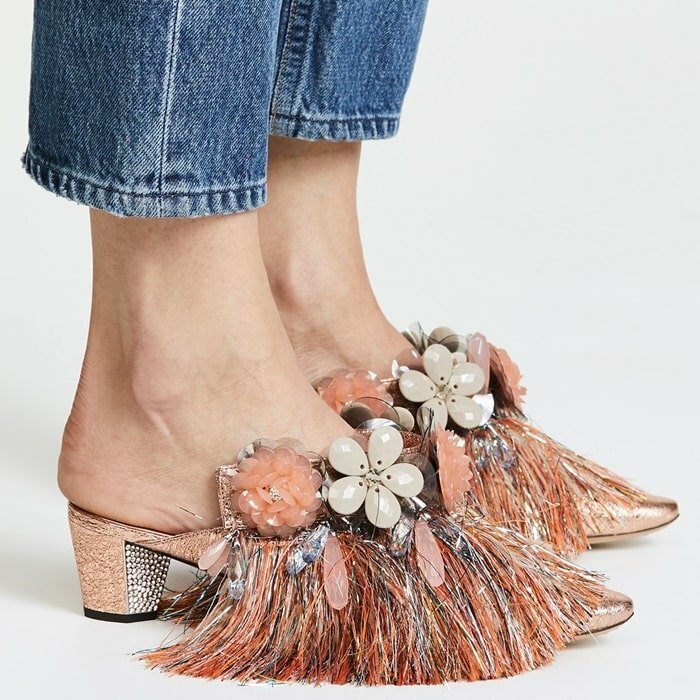 These effortless mules have a stunning embellished upper with fun, tinsel fringe that will make you want to shimmy and shake all down the street. 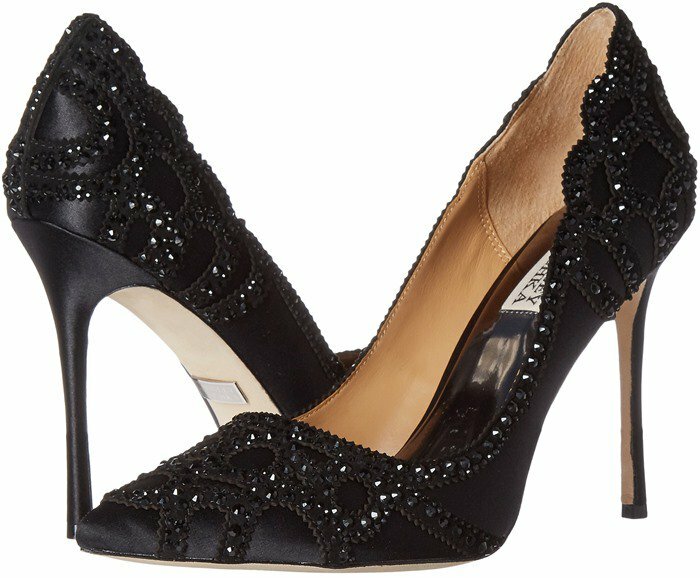 Feel like royalty in these elegant Aquazzura suede heels. 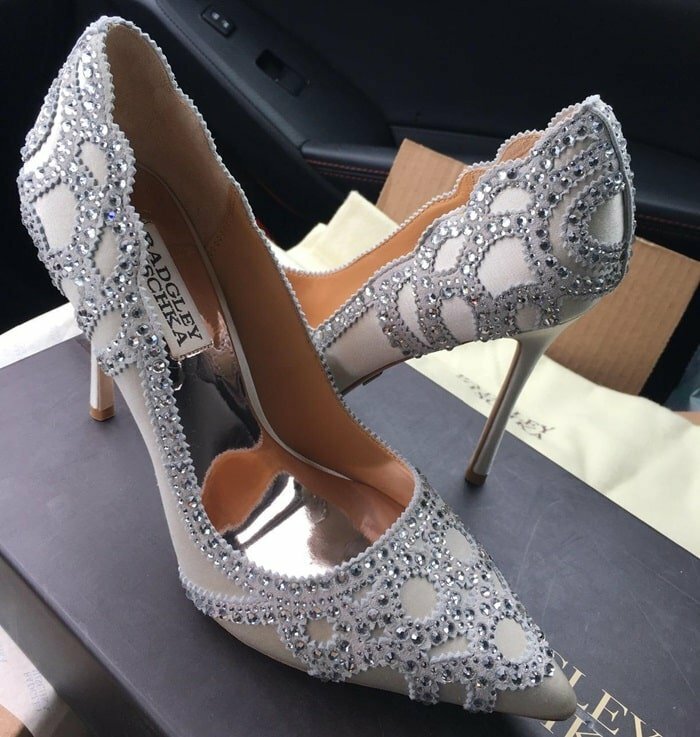 With excessive attention to detail, they are crafted with beautiful embroidery, reflective jewelry, and beads that will take any of your dresses to the next level. 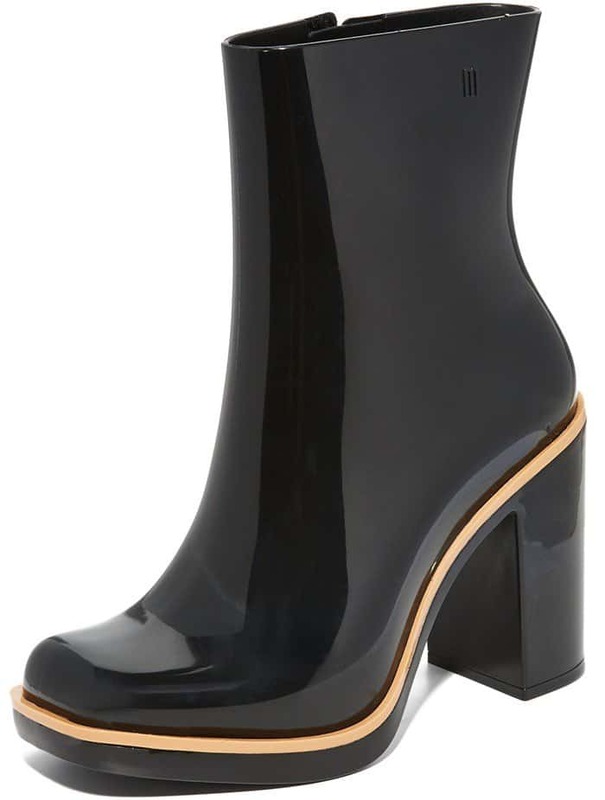 A chunky heel adds a sturdy lift to these glossy rubber Melissa rain booties. 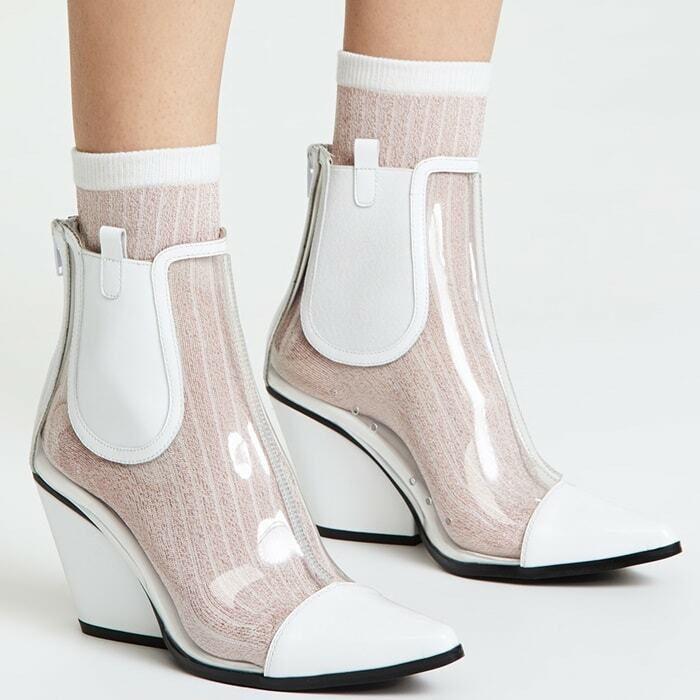 Convey a sophisticated outlook with the stunning Sigerson Morrison ‘Ilyssa’ that you can purchase in gold cloth nappa and black cloth nappa.